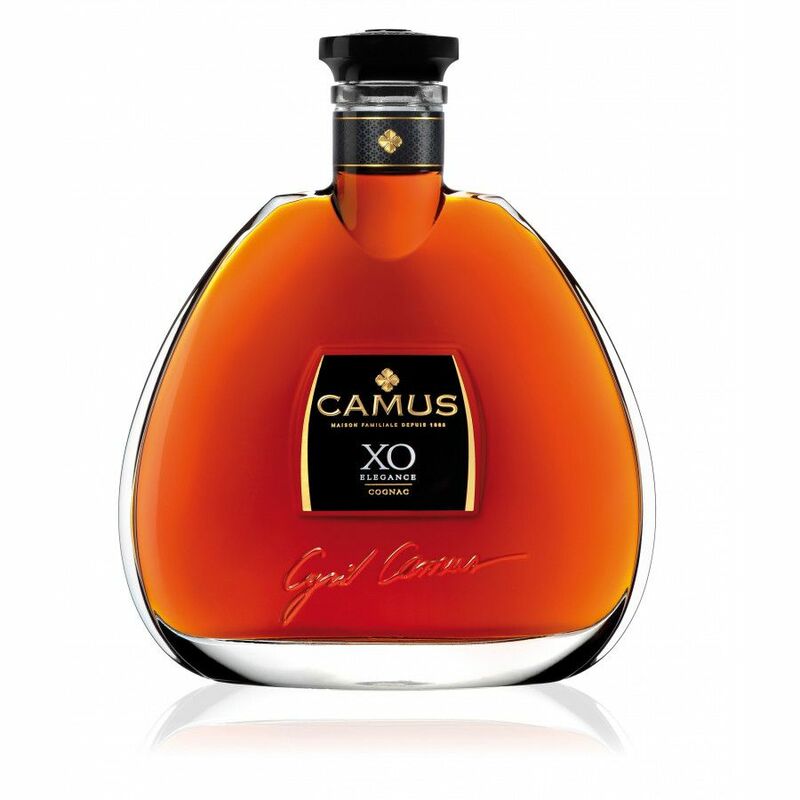 The Extra Old Elegance from Camus Cognac is best served in a tulip glass, to really bring out the color and aromas. Enjoy it straight, or with a splash of mineral water. It is best enjoyed between 17 and 20 degrees Celsius. 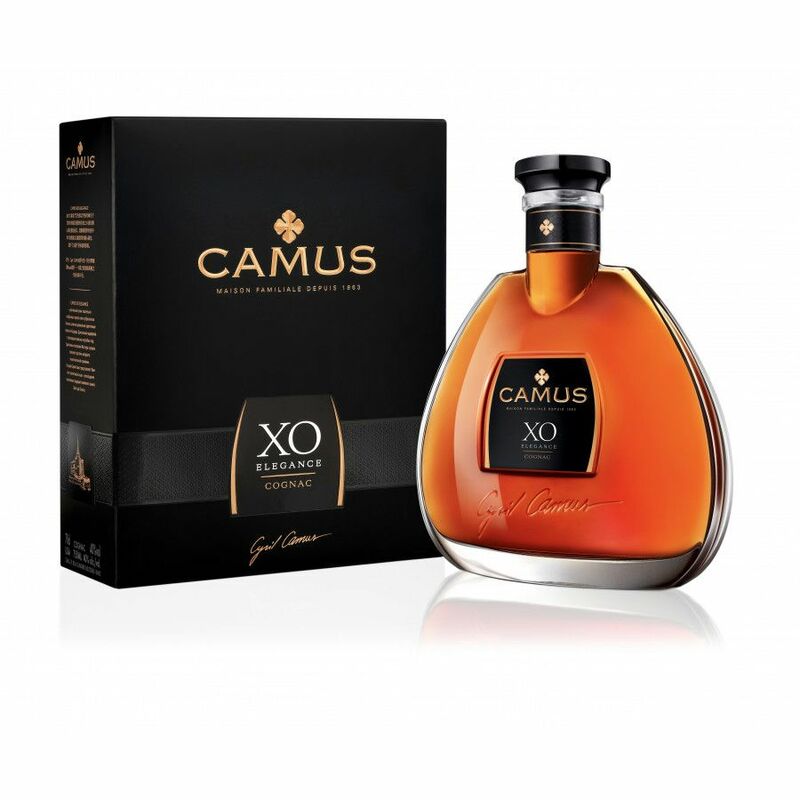 Presentation The XO Elegance decanter is smooth, rounded and curvaceous, and will look really great placed in your drinks cabinet. It arrives in a chic black box. My husband and I visited Camus while on a trip to France. Being able to enjoy this wonderful cognac, knowing the history and quality was a great opportunity. 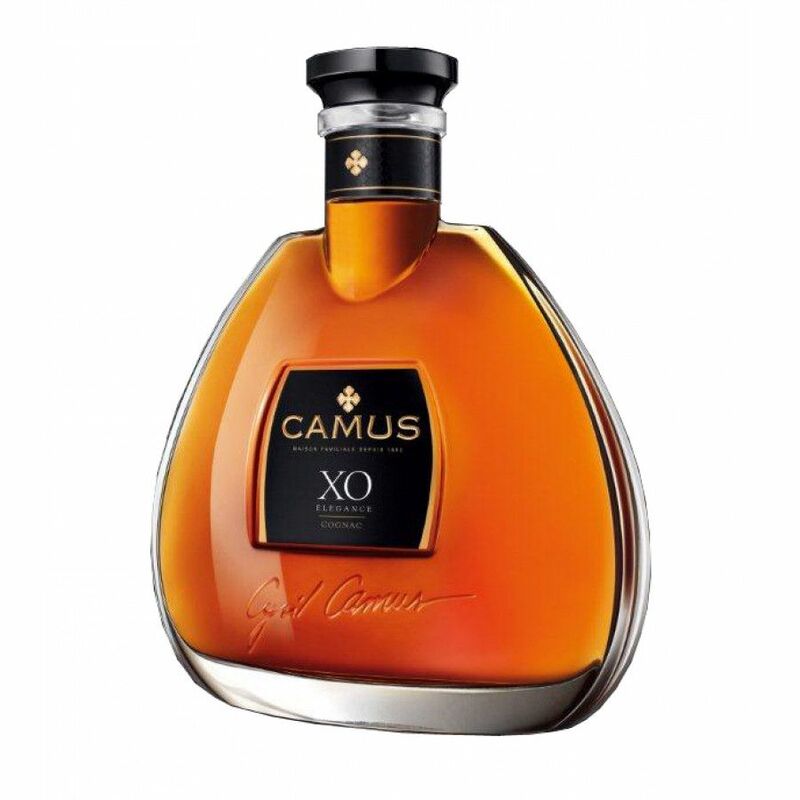 Camus cognac is a wonderful treat.